Torque Security’s vast range of intercom systems provide a safe and efficient way of screening all visitors to your business in Balmain , minimising the potential risks associated with opening your doors to unwanted guests. Not only do our intercom systems provide you with video verification of all visitors, staff also have the ability to communicate with them if they choose to do so. 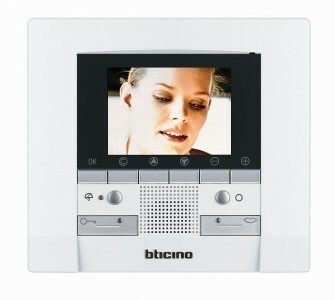 Our Balmain commercial intercom specialists understand the importance of aesthetics and can recommend a solution that will not distract from the appearance of your business.